Insurance benefits can be very complicated. It is important to understand your health insurance coverage so that you can be an active advocate for your child. The rights you have depend on how you get your insurance, the type of plan you have, and the state in which you live. 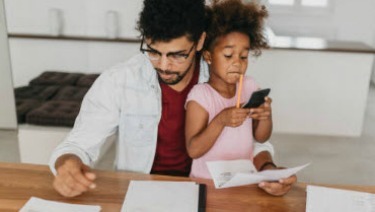 ​The following articles are intended to help you understand the pediatric-related benefits of your insurance plan and should not be used as a substitute for th​e information found in your health insurance contract. ​These accounts might either be paired with your health insurance or used separately from it. All three are generally reserved for medical costs, but they each have unique rules and regulations. What Is an Insurance Carve-Out?